Divorce & Separation: What Happens to the Family Home? One of the main issues couples face when deciding to separate is what to do about the family home. Which of you moves out? Who gets to stay? Can you afford to find separate homes? How do you divide up property assets? And what if you rent? When it comes divorce, the rules over property can vary fairly widely depending on your unique circumstances, but here’s some basic guidance on ownership and living arrangements to help you figure out what to expect, what your rights are, and how to proceed. Both partners have a legal right to remain in the family home, and neither of you can force the other to move out, however priority will usually be given to the main carer if you have children. Ideally, it’s best to come to an agreement over living arrangements with your partner, using the guidance and expertise of a mediator, arbitrator, or your individual solicitors. Keep in mind your initial decision may only be temporary, until you’ve made other decisions about how you intend to divide up your assets, as property is generally the largest financial concern. If you can’t agree amongst yourselves, you may need to take your case to court, where a judge will make decisions on your behalf based on your individual circumstances and financial situation. Ownership remains the same but one of you stays in the family home with an agreement to sell or settle financial differences at a later date (for example: when children turn 18). Maintenance may then take the form of mortgage payments. Your shares in the property may be adjusted and you will need to change from ‘joint tenants’ to ‘tenants in common’. Ownership is transferred into one name, with other assets making up the equivalent share, if necessary. Alternatively, there may be a charge secured on the property which states that when the home is sold, the other party receives a set percentage of the profits. You sell the property and split the proceeds between you in formally-agreed percentages. These may be based on your individual interest in the property, how much each of you have contributed to its upkeep, mortgage, or initial deposit, or simply divided equally. In most cases, you can only sell up if you both agree to do so, though one of you can choose to buy out the other’s share if the other does not want to sell. If your property is in one name only, you will have fewer rights to proceeds of a sale, and you may not be able to stay in the family home if your partner gives you ‘reasonable notice’ to leave. If you are concerned about your rights to property, you can register your Home Rights with the Land Registry to prevent your partner from selling your home. However you will usually only be able to stay in the home until the divorce is finalised. If you are not named on the deeds but have contributed to the upkeep of the home – for example: mortgage payments, bills, raising children – and the original intention was for you to share the home equally, you may also be given rights to stay and/or benefit from the sale of the property. If you are both named on the tenancy agreement, you both have the right to remain in your home and are both liable for rent payments. If only one of you is named on the tenancy agreement, that person is liable for rental payments but you both retain the right to stay in your home until your divorce is finalised. If one of you moves out you will need to contact your landlord and set up a new rental agreement in the sole name of the partner who is staying. If you cannot agree on your rental living arrangements, a court order can transfer tenancy agreement from joint names to a sole name, or from one partner to the other. 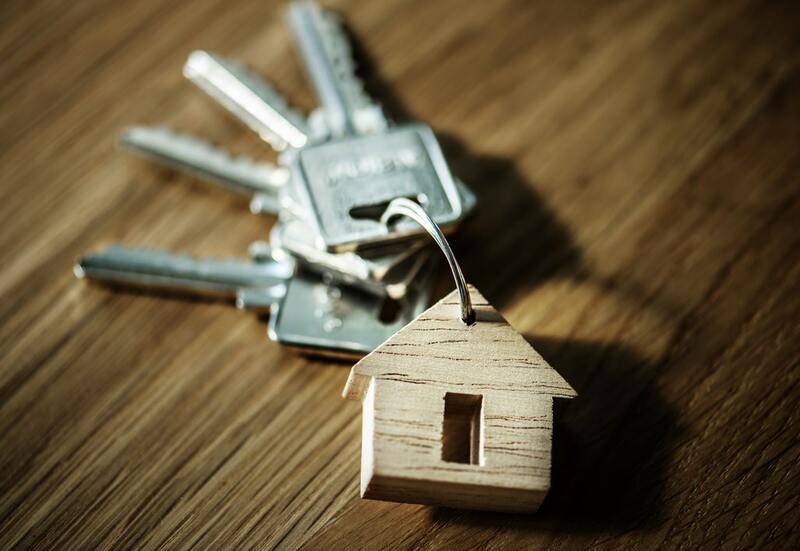 In all cases, the best way to come to a decision about the family home is to get advice and guidance from a solicitor, who will help you to weigh up your options and liaise you’re your partner’s legal representative to come to a mutually beneficial solution. If you don’t want to go to court, alternative methods of dispute resolution such as mediation, arbitration, or collaborative family law allow you to settle your differences out of court through cooperation and respectful discussion. 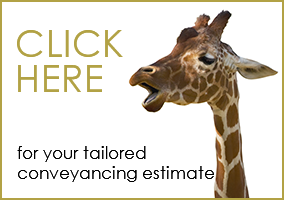 For more information on property, divorce, separation, and other options available to you, visit www.franceslindsay.co.uk. We offer FREE 45-minute consultations at our Maidenhead and Beaconsfield offices with friendly, down-to-earth family law solicitors. Call 01628 634667 or email info@franceslindsay.co.uk to discuss your situation and let us take the weight off your shoulders.